A lobster birthday musical ecard, who knew! 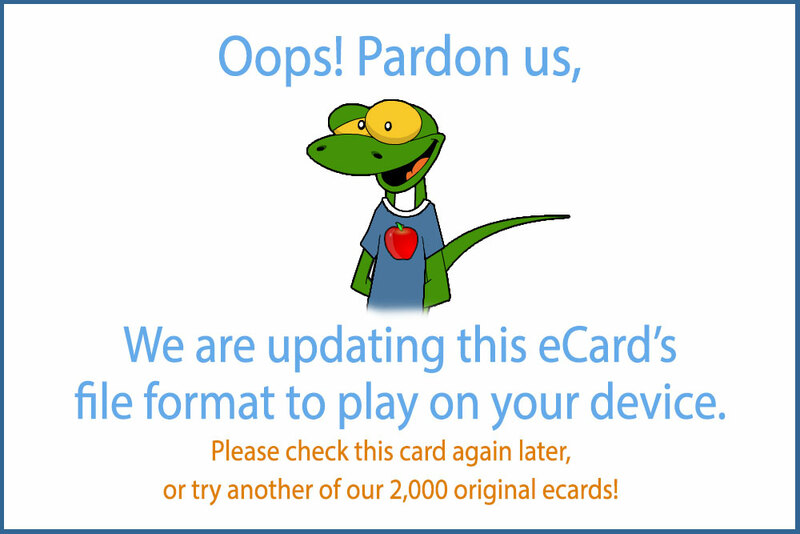 And much to our amazement, it has been and still is a popular musical ecard. Yes it is! It reminds me of a Broadway show but taking place underwater. You get a great ensemble, great actors and singers, some with really good pipes and great props! One forgets it takes place in an aquarium and not in the ocean, especially when the oyster opens up and shows that amazing pearl. Did you see the size of that pearl?! 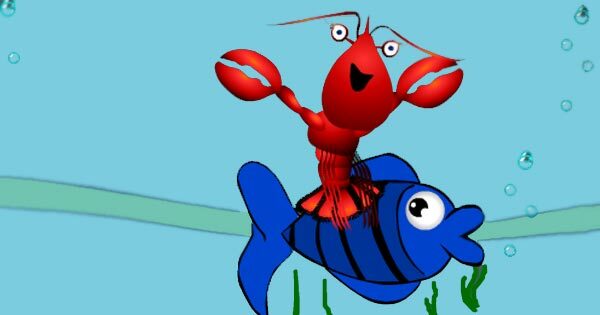 And finally, our lobster star serenades us with a fabulous birthday song. And that cake, how do they get the candle to light up underwater mmmm?